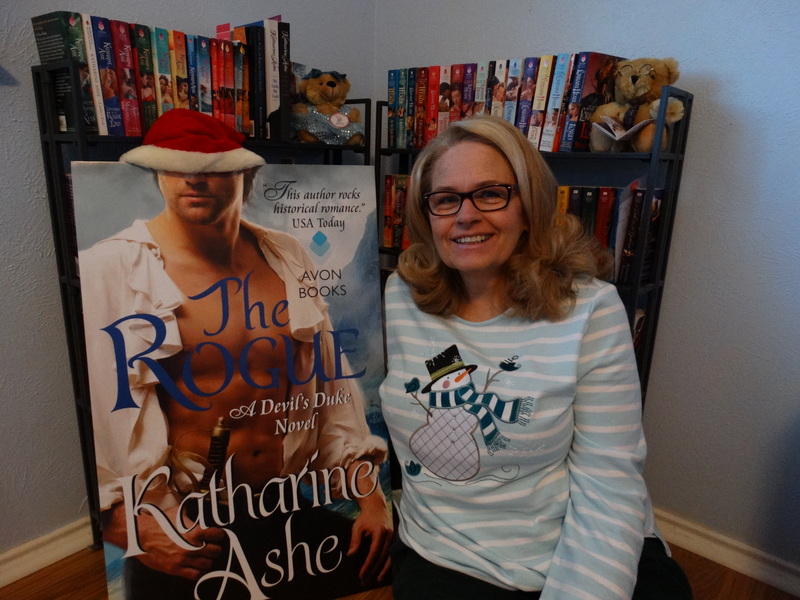 I love the Sookie Stackhouse Mysteries. 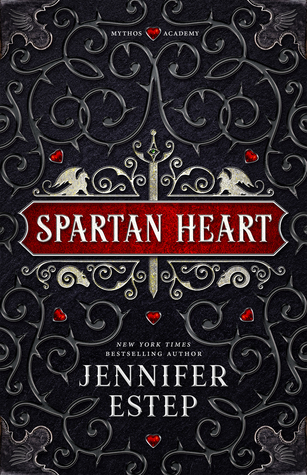 I am debating on whether to save Book 8 till right before Book 9 comes out. I do own it!!! This is one of those series that you either like it or not. 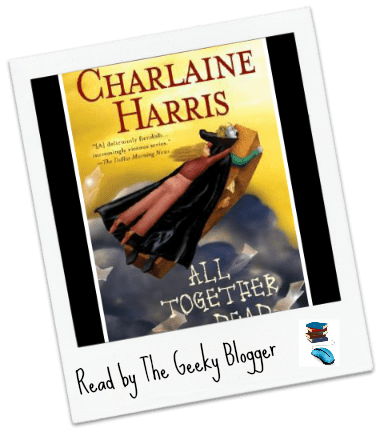 By All Together Dead by Charlaine Harris you are invested in the characters and have definite opinions on who she should end up with. My vote is for Eric!! !